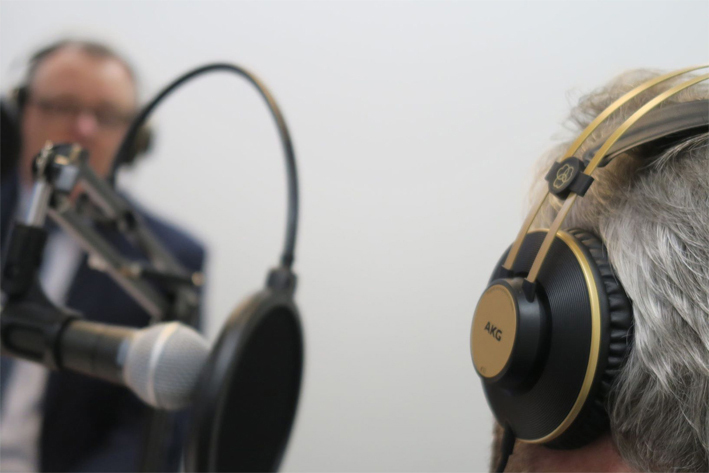 In the Calibre Podcast, you'll be able to listen to in-depth discussions on all things horological. We'll be talking about Swiss timepieces and their fascinating history, undeniable prestige and enduring credibility alongside featuring a plethora of expert guests. Whether you're on your commute or unwinding at home, tune in to hear specialists and enthusiasts debating an array of subjects. CEO Brian Duffy discusses the past, present and future of the Swiss watch industry.